FRA Partners Neil Goradia and Drew Costello and FRA Director Jenna Voss attended the 5th Annual GIR Live New York event. This year’s event featured two panels discussing current industry topics in addition to a keynote address from Matthew Miner, Deputy Assistant Attorney General, Criminal Division, US Department of Justice. Below, Jenna shares some key insights from the day. Throughout the day the overwhelming theme was proactively report. During his keynote, Deputy Assistant Attorney General Miner pointed to the recent Barclay’s matter that resulted in declination which would have ended differently if not for Barclay’s self-disclosure. Similarly, the Deputy Assistant encouraged openness and cooperation. He cited Barclay’s willingness to fully cooperate in the criminal investigation as another factor taken into consideration. The Deputy Assistant also encouraged transparency during mergers and acquisition deals, pointing to the fact that regulators are aware that deals move quickly and access to information during the pre-acquisition phase can be limited. Another key topic discussed during the day was recent FCPA cases in coordination with other regulators. For example, 80% of the Petrobas resolution was payable to Brazil. And finally, we can expect to continue to see cases brought to court due to a focus on individual accountability. 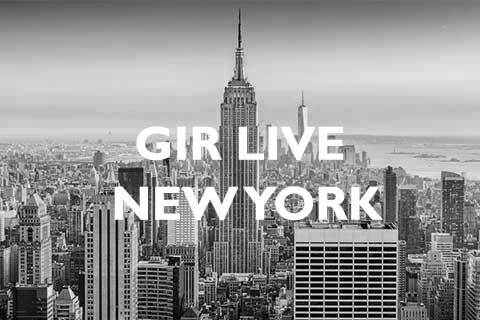 For more on GIR Live New York and future GIR events, visit their website. Deputy Assistant Attorney General Mike Miner’s keynote is also available.